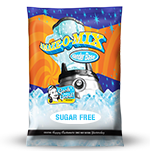 Same as our Original Amaze-O-Mix Blender Base but it's sugar free with less calories and carbohydrates. 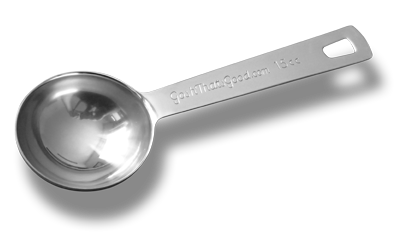 Just a touch of vanilla to enhance the flavor it's perfect for creating smooth, creamy ice blended and smoothies that will not separate. Enjoy!